Fulltime Families has an exciting new program which is great for kids ages 10 and up! 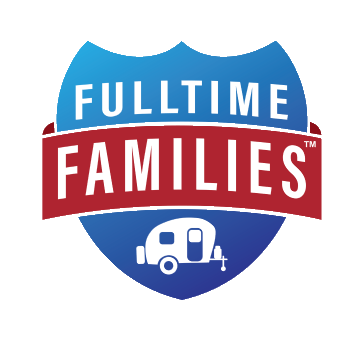 If you are a full-time RV living or traveling family, a member of Fulltime Families, and looking for a fun roadschooling activity to incorporate into your routine, then keep reading! Here is the review from our DIY Kids Coordinators Chris and Dawn Jacobs. Our family has been involved with DIY.org for almost six years. We are excited to introduce it to our Fulltime Families community so we can expand how our kids can interact with other kids in the smartest of ways! 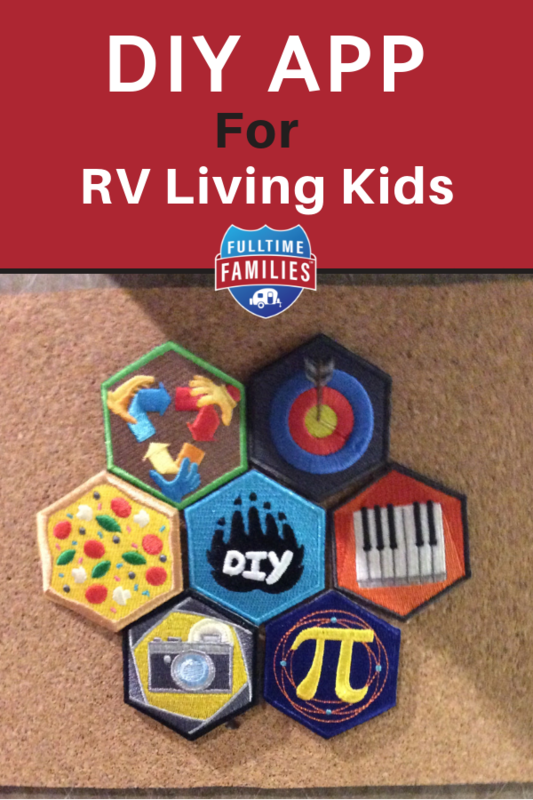 What do DIY.org and Fulltime Families kids have in common? 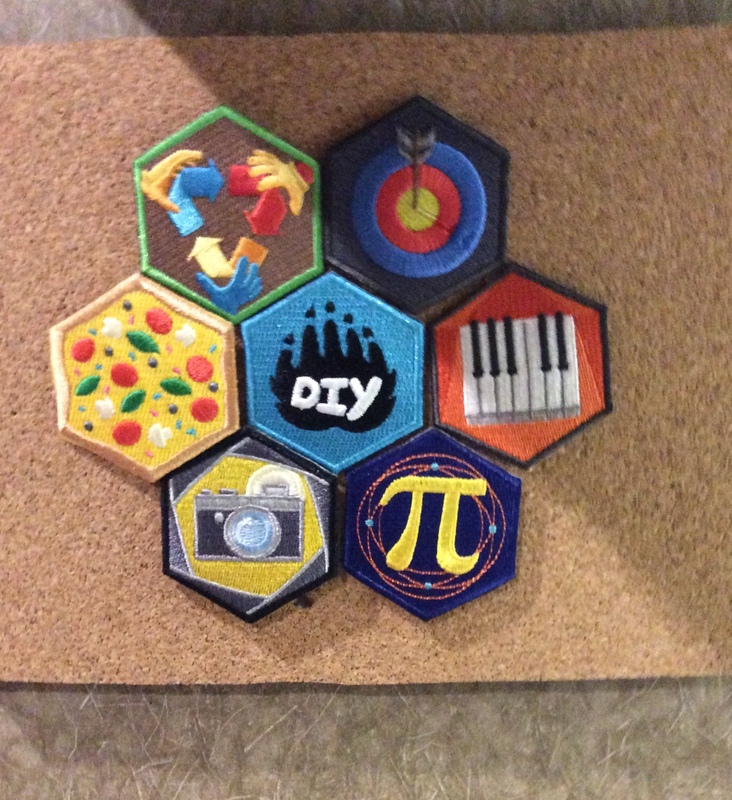 By DIY’s own definition: “Awesome Skills for Awesome Kids; DIY is a safe online community of creative kids to discover new passions, level up their skills, and meet fearless geeks just like them.” Basically, it’s a chance for kids to discover new skills, try 100s of challenges, get peer feedback and earn patches. DIY encourages kids to be creative and share the projects that they did on their own, hence the name DIY. 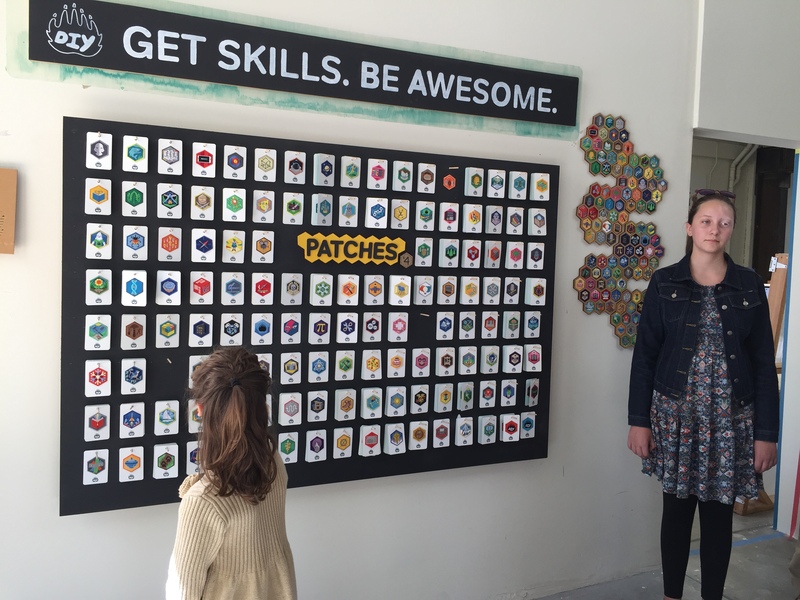 It’s fun, it expands their interests; it develops skills and the kids earn rewards (and patches) for their efforts! Fulltime Families now has a way for our FtF kids age ten and over to be more interactive with each other, sharing and learning together with DIY! If you are a Fulltime Families member, joining the Fulltime Families DIY Kids is FREE!! On the Facebook group Fulltime Families DIY Kids, parents can let other parents know who their kiddos are by sharing their DIY names. They can also ask questions, share and see what others are doing, and be recognized for their progress. When the DIYer clicks on one of these challenges, they are offered video instruction that will teach everything they need to know to complete that particular challenge. As a parent, I appreciate that these videos are already curated from YouTube by the DIY Moderators so kids don’t have to search in multiple places or bump into material that doesn’t apply. In our example, let’s choose to Make a Rube Goldberg Machine. Along with the instructional video, there will be the videos of other DIYers that have completed the Make a Rube Goldberg Challenge. How amazing will it be to have our amazing FtF kids building a Rube Goldberg machine TOGETHER!? 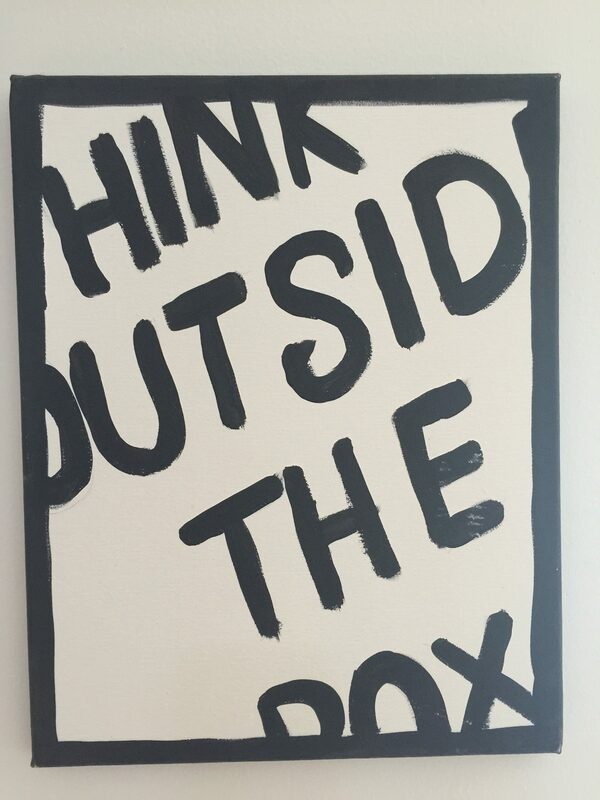 THAT is why our family is so excited to share and bring DIY to the Fulltime Families community and we are eager to encourage your Awesome Kids with Awesome Skills! Once you create and/or log in to your DIY account on the website (DIY.org) check the bottom of your Settings page, look for a section titled “My Connections.” Click the “Connect an Adult” button and enter [email protected] address into the form. You will automatically be connected to the Club account. There is no limit to the number of adult dashboards you can link to your kid account. DIY.org is built to be website driven so the changes in the settings, etc, must be on the website but the DIY App is available to upload videos to share completed challenges. If you are looking for more Roadschooling or homeschooling ideas beyond the DIY program, then click here.